Yang was appointed as director in 2012. She reports to the Vice Chancellor for Academic Affairs and oversees the work of MIRO. Yang’s career in institutional research (IR) started in 2005, when she served as an IR analyst and then Assistant IR Director at Stonehill College, and then IR Director at Edgewood College. Yang has given dozens of talk, workshops, and seminars internationally on a wide range of IR related topics. She was the keynote speaker at the Chinese Association of Institutional Research’s 2015 annual conference, and an invited speaker at the 6th International Conference on World-Class Universities (WCU-6). Yang received her B.A. in Journalism from Shandong University, M.S. in Educational Statistics and Assessment from University of Wisconsin-Milwaukee, MBA from Edgewood College, and Ph.D. in Educational Leadership and Policy Analysis from University of Wisconsin-Madison. Email Yang or call her at 808-956-5877. 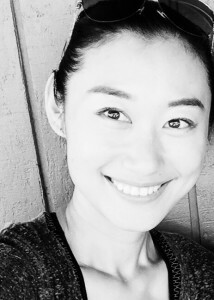 Kelly Jung-Ts Lin joined MIRO in June of 2014. Before that, she had never thought of dealing with numbers for a career instead of people. Kelly received her M.A. in Teaching English to Speakers of Other Languages at National Chiao Tung University in Taiwan, and earned her Ph.D. in Second Language Studies at UHM. She wants to pursue a career in Institutional Research and use statistical methods to discover interesting stories and facilitate decision making. Kelly helps with internal surveys (e.g. the Common Data Set) and external surveys (e.g. world university rankings). Email Kelly or call her at 808-956-5366. Bryson joined MIRO in December 2018 as the office’s IT specialist and web developer. 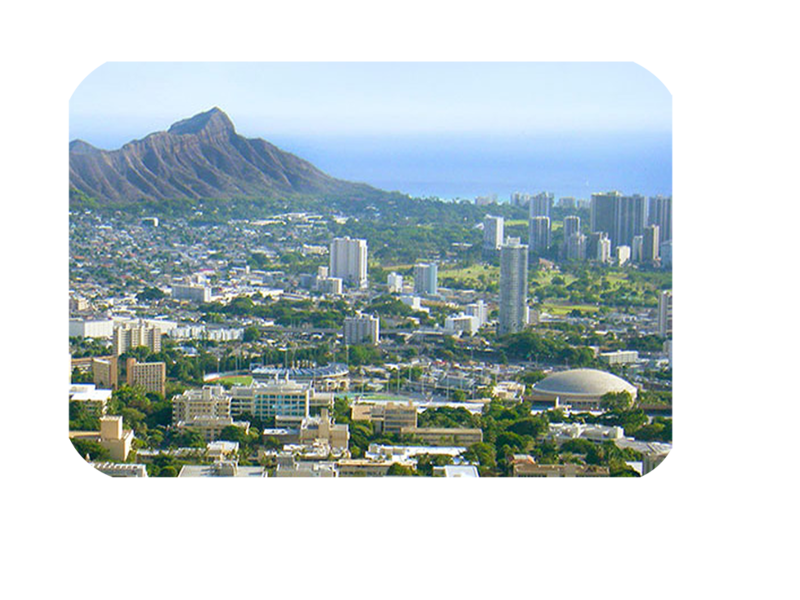 Prior to joining MIRO, he worked as a web developer at the UH Mānoa College of Education. A graduate of Kamehameha Schools Kapālama, Bryson received his B.S. in Computer Science from Stanford University, with a focus on processing and understanding digital information. He also minored in linguistics and enjoys spending some of his free time studying languages. Email Bryson or call him at 808-956-6303. Xiaofei Yan is MIRO’s Graduate Assistant majoring in Data analysis and Communications. She helps with internal surveys and external surveys. She is from Beijing, China. She received her Ph.D. in Developmental Psychology at Peking University. Xiaofei is currently in the Educational Psychology Master Program specialized in Measurement, Statistics and Evaluation. Her research topic is on project-based learning assessment. She is also interested in infographics, which can make those complex data easier to understand. Email Xiaofei or call her at 808-956-5366.